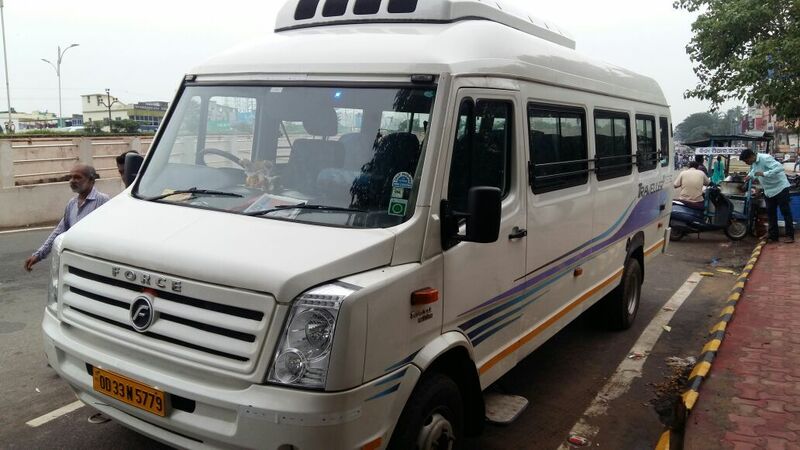 Bhubaneswar Puri Taxi Services – Bhubaneswar Cab Rental ( A unit of Panthasala Private Limited ), Taxi Booking Services in Bhubaneswar Provides Car Rental Services & Coach Rental Services for Airport Transfer ( Airport Pick-up & Airport Drop), Bhubaneswar City Tour, Weekend Gateways Trip, Local Trip, Outstation trip & Sightseeing Trip. 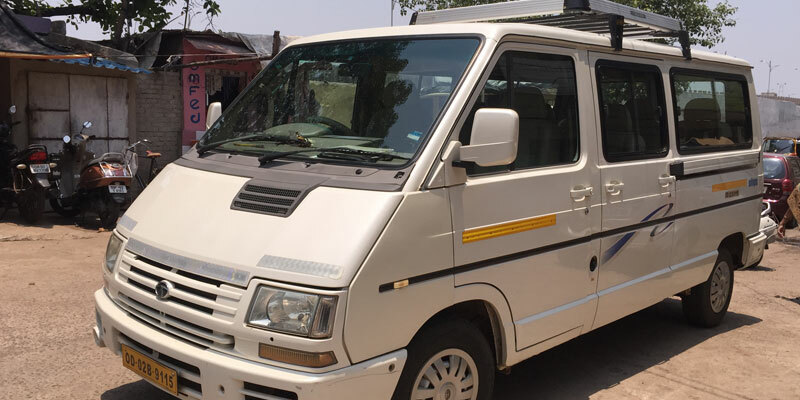 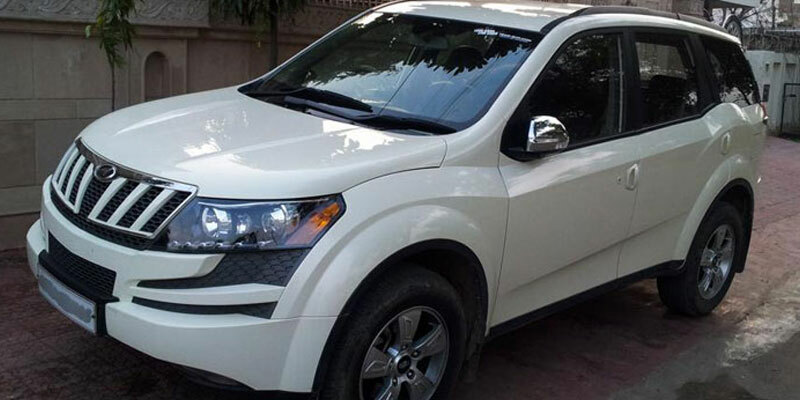 Bhubaneswar Cab Rental provides Best Bhubaneswar Taxi Packages & Odisha Taxi Package Get best Bhubaneswar cab booking Deals for on Our cars & Coach Variants. 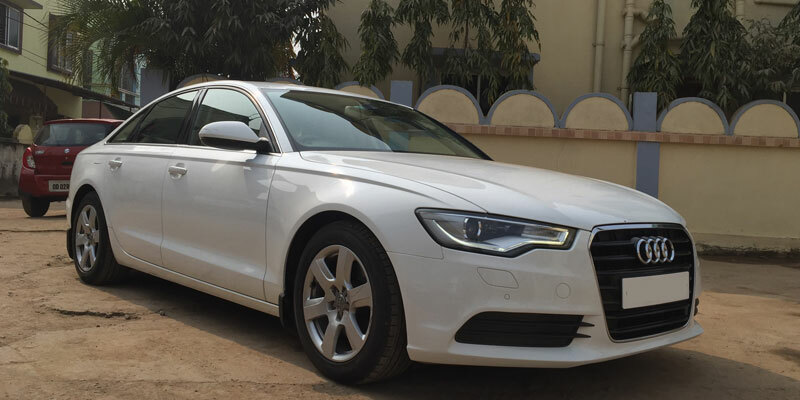 Car Rentals from Bhubaneswar to Any City.